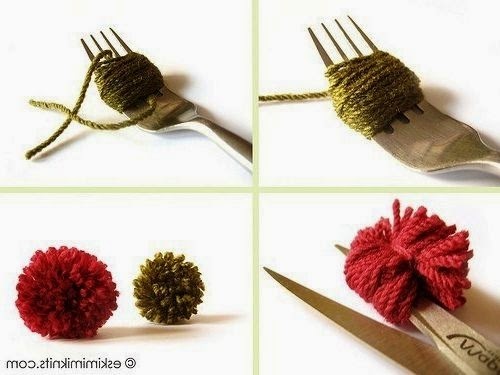 How to make pompoms ~ DIY Tutorial Ideas! 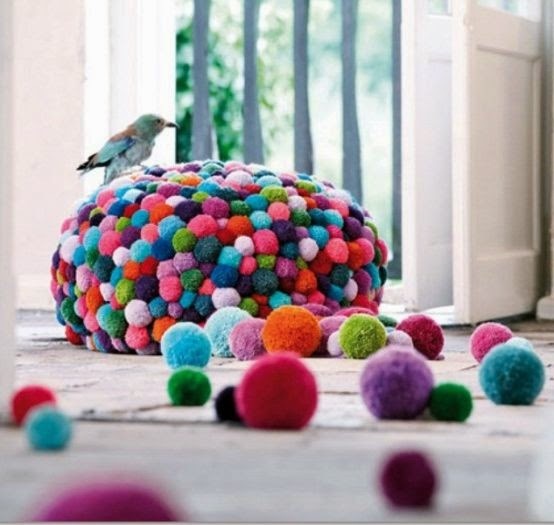 Pompons - it's so beautiful! 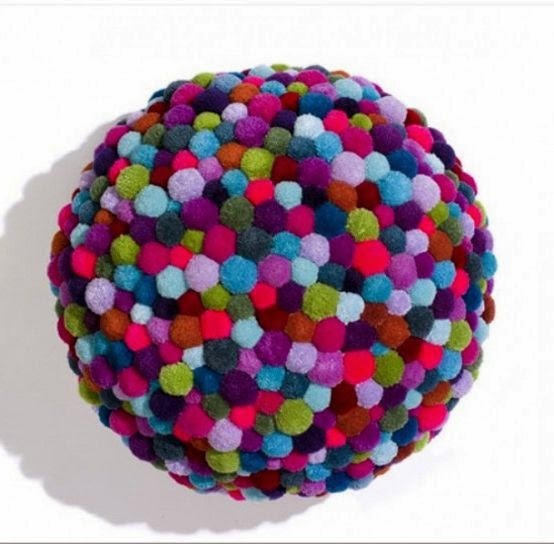 Bulky multi-colored balls of fabric or yarn are not only beautiful in themselves. 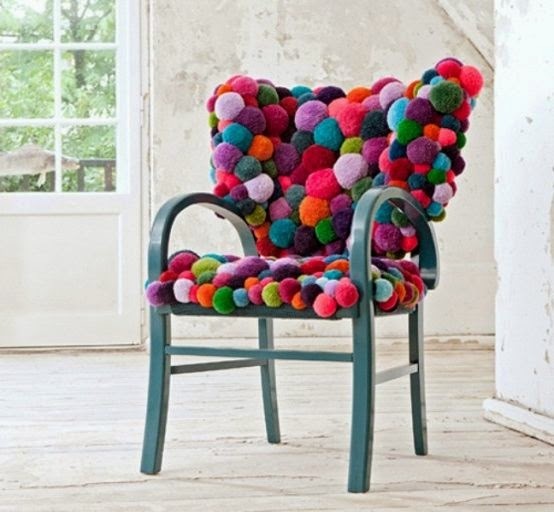 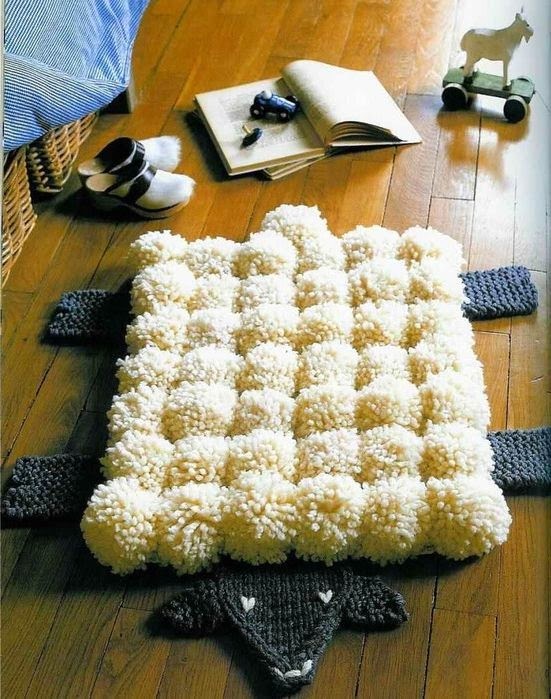 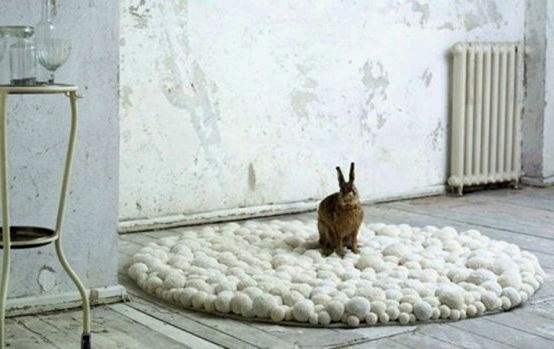 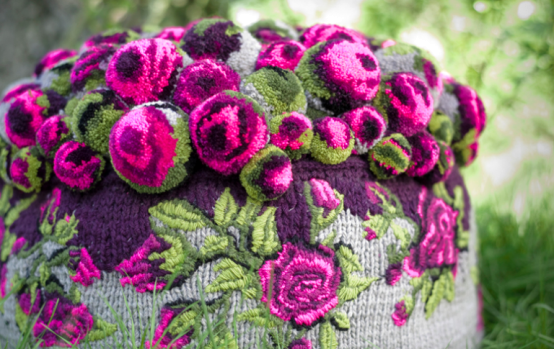 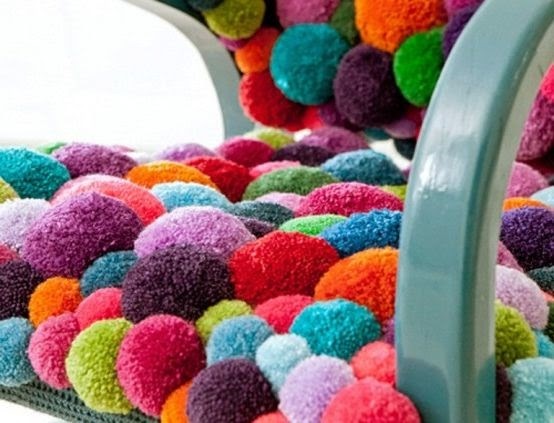 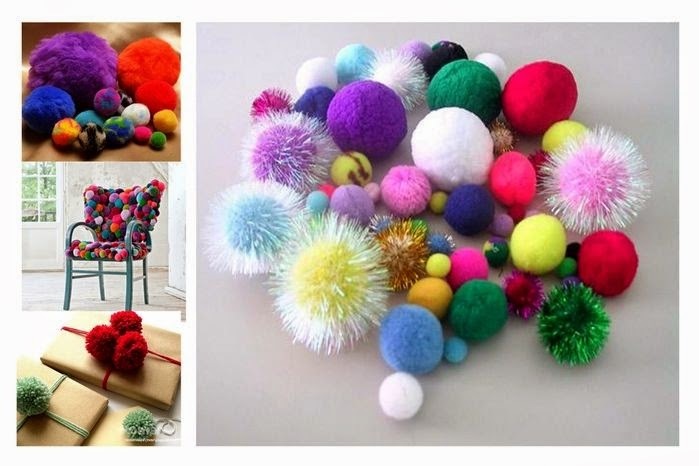 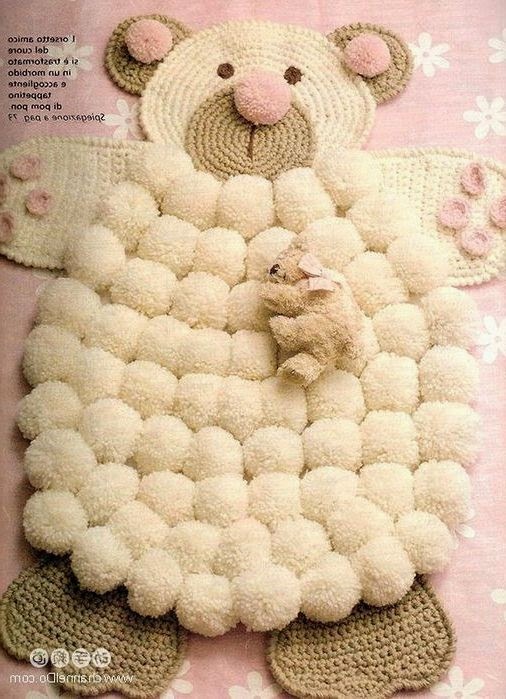 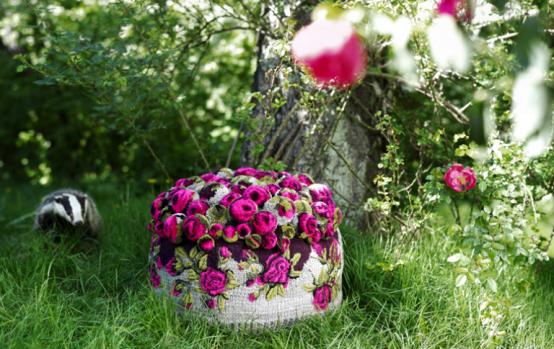 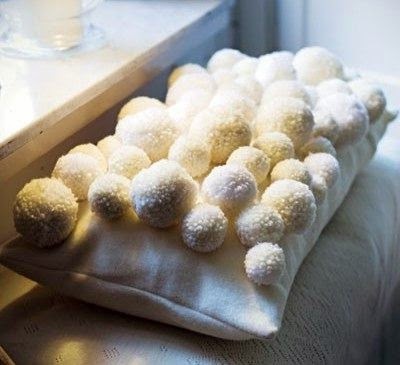 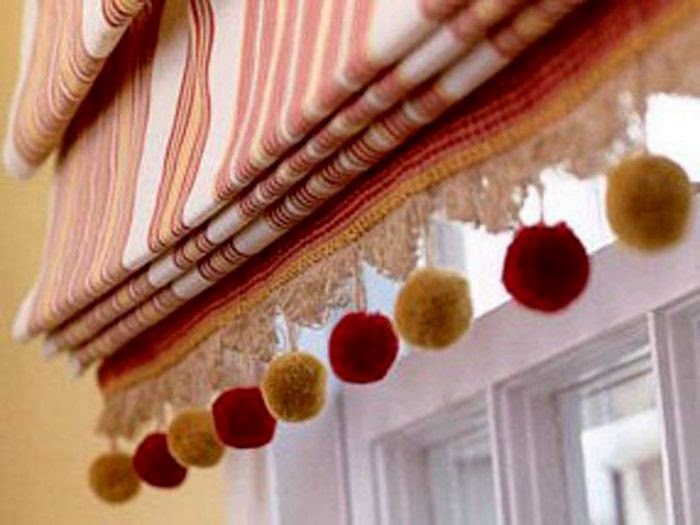 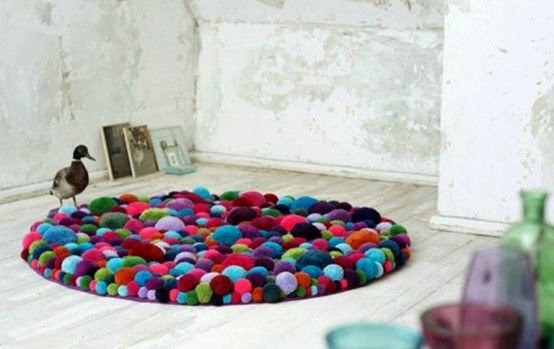 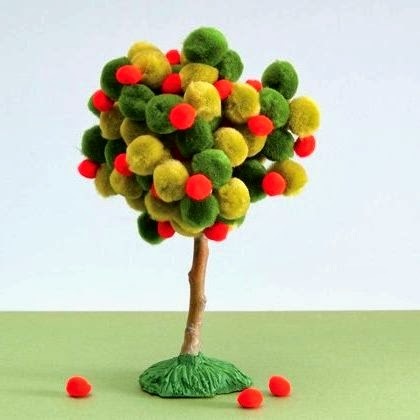 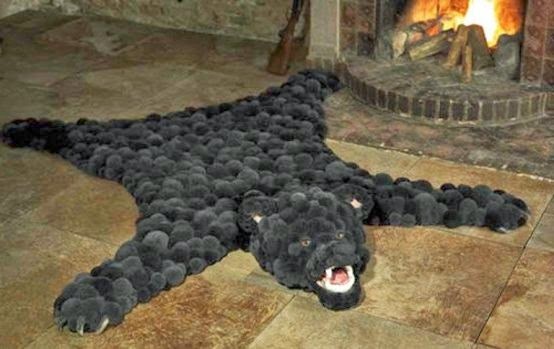 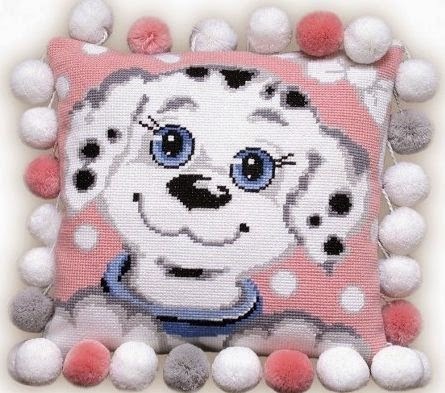 From pompoms, as it turned out, you can create real stylish things, decorate clothes, interior. 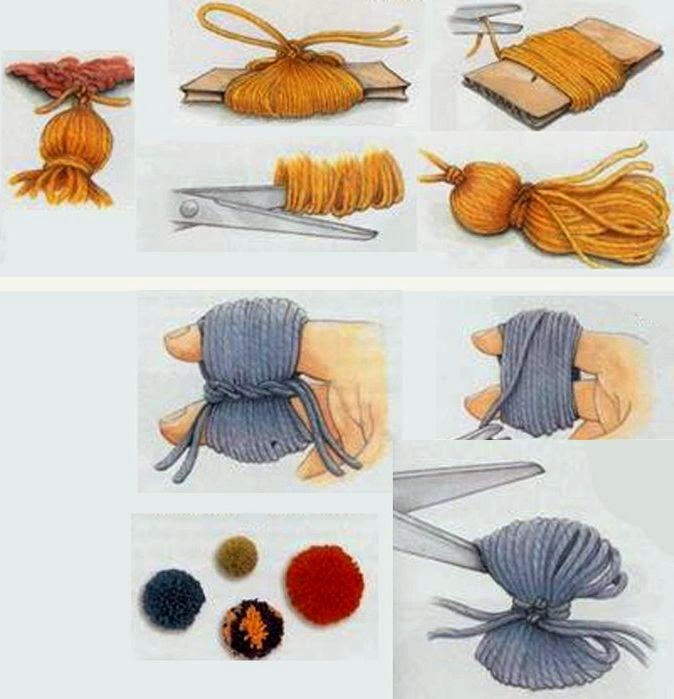 How to sew a bag made of leather?